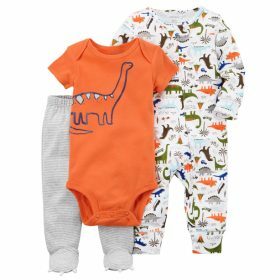 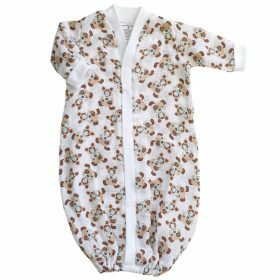 This cute premature sleepsuit has a side popper opening for easy insertion of tubes/drips and is designed to prevent the popper fastening from lying directly on your baby’s belly button, which is delicate shortly after birth. 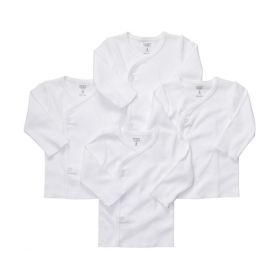 Flat seams to the binding, at the shoulder and cuffs, prevent irritation to the skin. 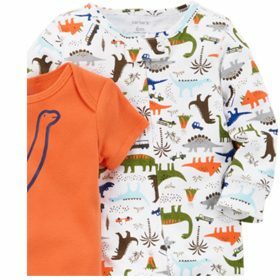 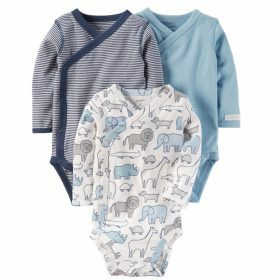 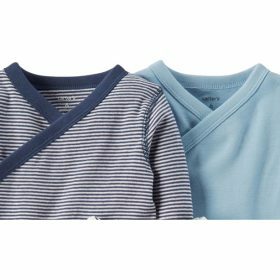 Whilst the super soft cotton fabric and thoughtfully positioned wash care labels make this the most comfortable sleepsuit around. 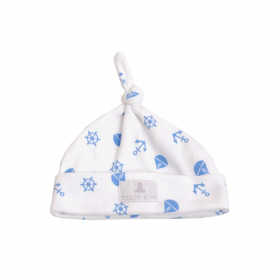 This garment comes complete with a matching hat, the perfect gift for a new baby!